MOSCOW, May 23. 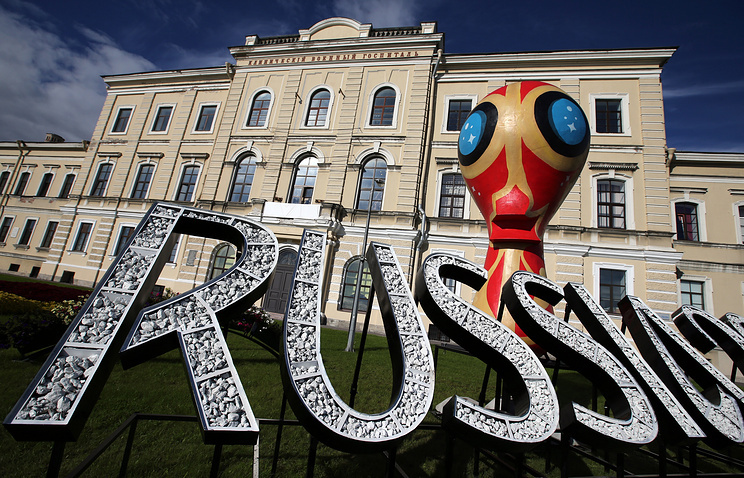 /TASS/.Some Western countries are churning out a smear campaign to scare away fans and tourists who plan to visit the 2018 FIFA World Cup in Russia, said Russian Foreign Ministry Spokeswoman Maria Zakharova at a briefing. "There is wide public awareness campaign underway to do everything possible to either talk people out of going or to intimidate them," Zakharova stressed. The diplomat noted that, despite the active disinformation campaign, a great number of foreigners are filing documents with Russian consular bodies to come to Russia and visit the championship. In her opinion, the propaganda material is often released under the guise of recommendations for non-profit organizations, and "naturally, there is state financing" behind them. The Russian diplomat reiterated that, in particular, Australia, the UK and Scandinavian countries are pumping out warnings for football fans. Zakharova pinpointed a brochure released in Norway by the Norwegian Helsinki Committee among reporters who plan to come to the championship. 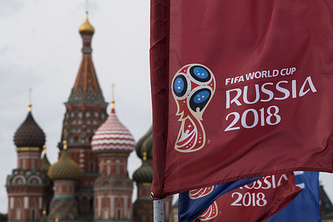 "The initiative that seems to be useful at first glance and aimed at helping sports observers cover the main football event occurring every four years actually turned out to be nothing but more Russophobia," Zakharova stated. The cover of the Norwegian brochure that she mentioned depicts a collection of "trivial anti-Russian stereotypes," depicting stadiums behind barbed wire.